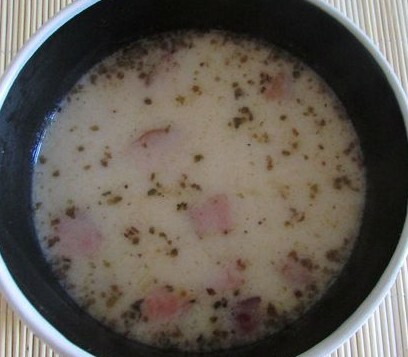 How to Cook Żurek (Fermented Flour Soup). There is no universal Żurek recipe. Each region has its own and still each family can make it in a different way. Also, some people have a special recipe just for Easter. Continue reading How to Cook Żurek (Fermented Flour Soup). 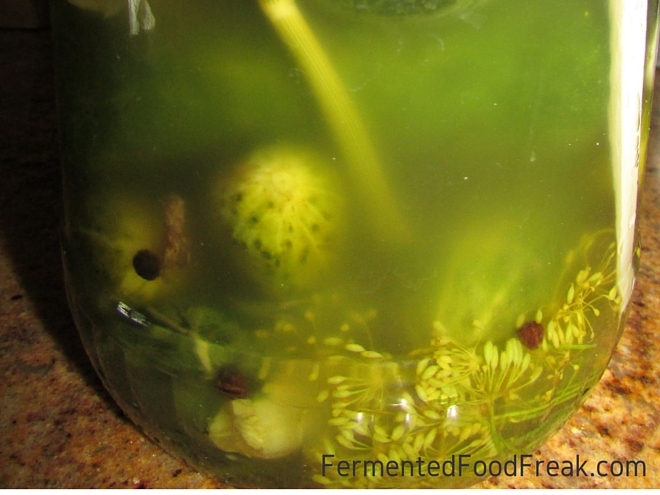 Posted on June 26, 2015 June 30, 2016 Categories Fermented Rye Flour Soup (Żurek)Tags Fermented flour soup, fermented food, polish, Żurek4 Comments on How to Cook Żurek (Fermented Flour Soup). Żurek – Fermented Rye Flour Soup. 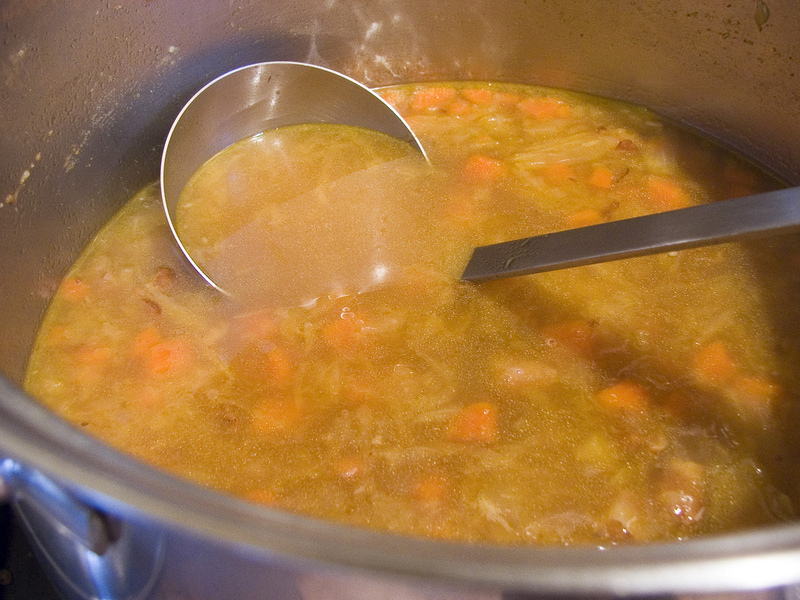 Żurek, also called Żur, is a traditional Slavic soup made of fermented rye flour. There is a similar one called Barszcz Biały and it has never been fully clarified what makes it different from Żurek. Continue reading Żurek – Fermented Rye Flour Soup. 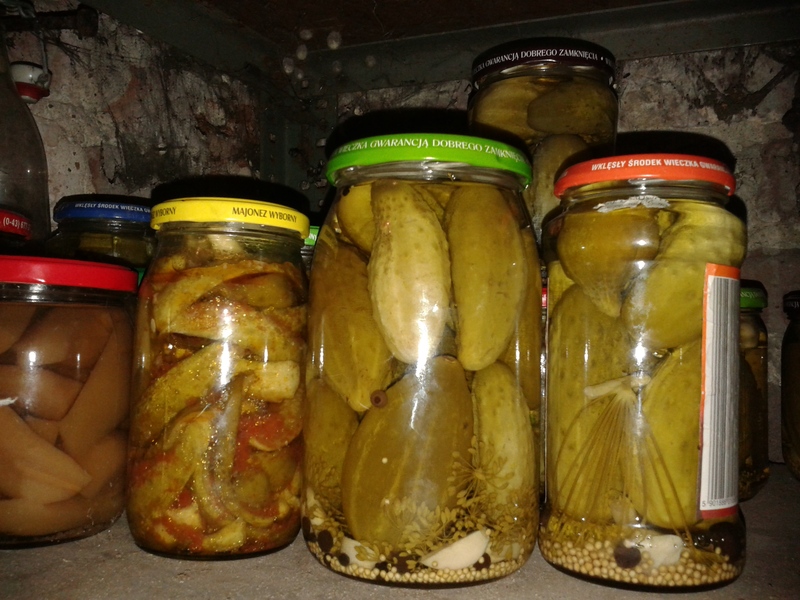 Posted on June 19, 2015 April 1, 2019 Categories Fermented Rye Flour Soup (Żurek), UncategorizedTags Fermented flour soup, fermented food, Polish cuisine, Żurek1 Comment on Żurek – Fermented Rye Flour Soup. Sour Milk and Beet Soup. This post is the continuation of the Sour Milk topic. It sounds crazy, but, yes, people make soup from sour milk. It is very popular in Poland and the rest of Eastern Europe. Continue reading Sour Milk and Beet Soup. Posted on June 11, 2015 July 20, 2016 Categories Beetroots, Cold Sour Milk Soup (Chłodnik), sour milkTags cold beet soup, fermented food, sour milk, sour milk soup1 Comment on Sour Milk and Beet Soup. Recently, we played a game at home, where everyone had to tell the one dish they would wish to have before they were executed. To my surprise, I couldn’t come up with anything better than sauerkraut soup. (If we exclude desserts, of course). 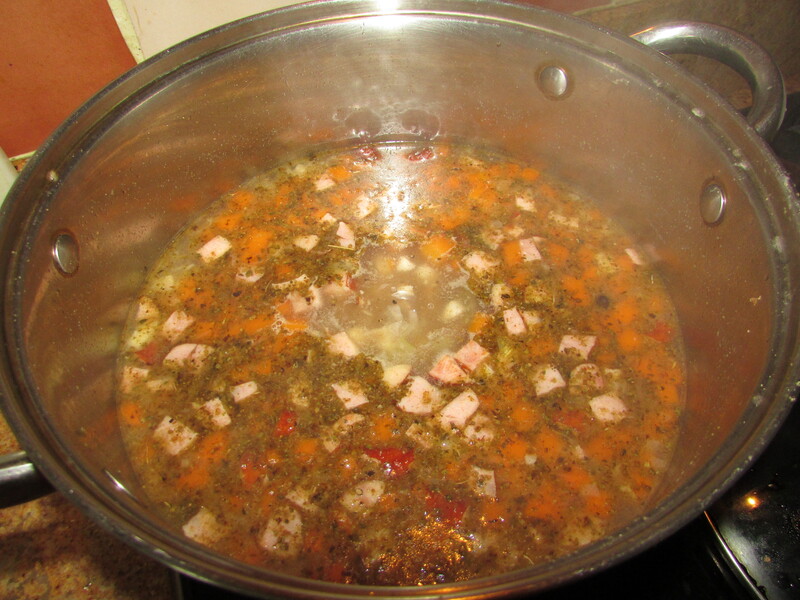 Continue reading Sauerkraut Soup Recipe. Posted on February 21, 2015 March 16, 2016 Categories Sauerkraut, Sauerkraut Soup (Kapuśniak)Tags sauer kraut, sauerkraut, sauerkraut soup2 Comments on Sauerkraut Soup Recipe. If you followed my recipe for borscht, you would have large amount of cooked vegetables left after sifting out. Majority of people would just throw it out and this is what I would normally do if veg was cooked in meat stock. But, as you remember, you cannot use meat for Christmas Eve borscht, so why waste the veg? Continue reading Borscht leftover vegetables. 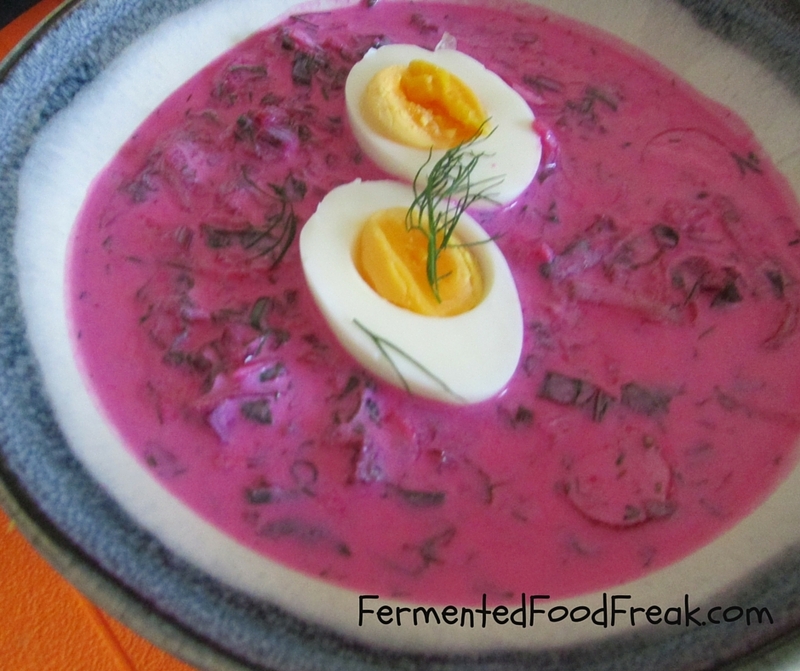 Posted on December 23, 2014 December 11, 2016 Categories Beetroots, Fermented Beetroots Soup (Barszcz)Tags beetroot salad, borsch, borscht, Christmas eve borscht, fermented beetroots, leftovers, vegetable saladLeave a comment on Borscht leftover vegetables.